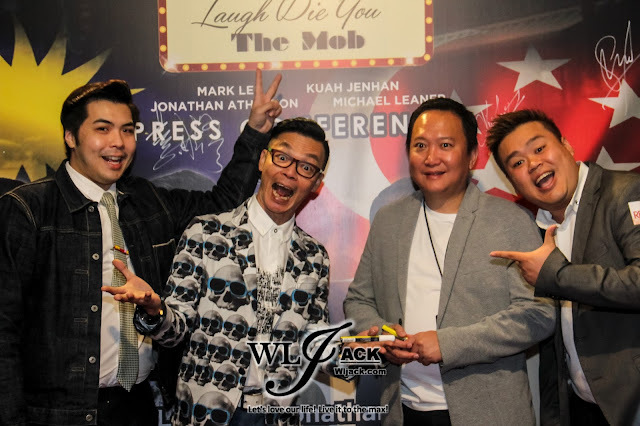 Kuala Lumpur, January 2017 – Resorts World Genting in collaboration with Popcorn Studio Sdn Bhd has unveiled the entertainers of “Laugh Die You The Mob” comedy show, in anticipation of a hilarious and amusing night at the Genting International Showroom on 11 February 2017. 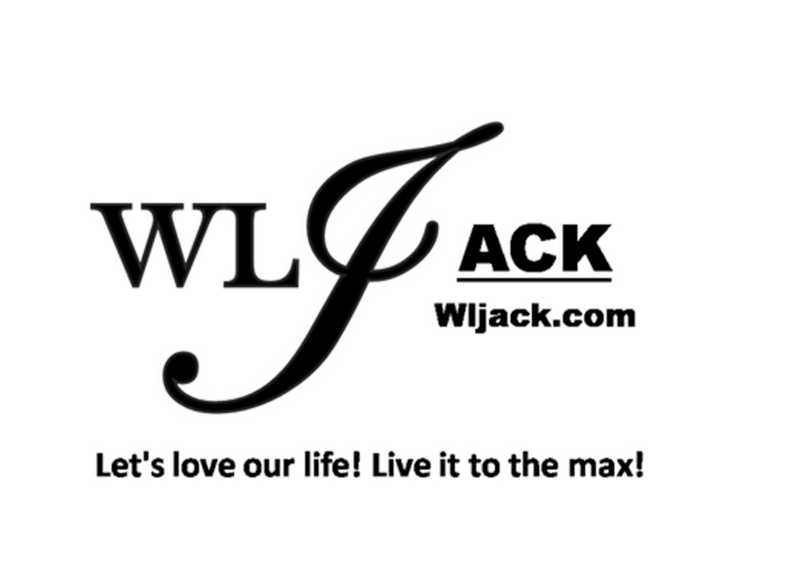 Our team from wljack.com has been given an opportunity to take part in the press conference which was held last week! “Laugh Die You The Mob” Is Set to Amuse The Audiences At Resorts World Genting! 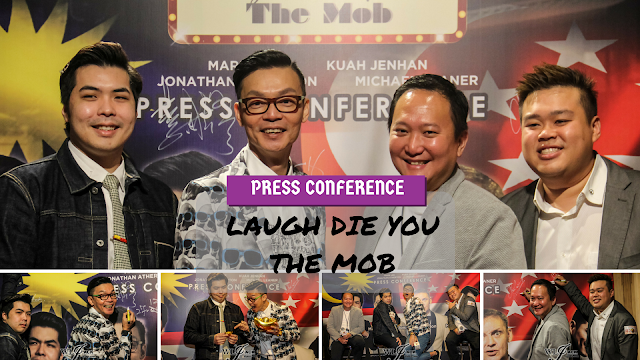 During the press conference, it was revealed that the top notch comedians Kuah Jenhan, Mark Lee, and Jonathan Atherton will be performing in the upcoming “Laugh Die You The Mob”. With such a great lineups, the show is definitely going to cheer your heart and let you laugh out loud in joy! 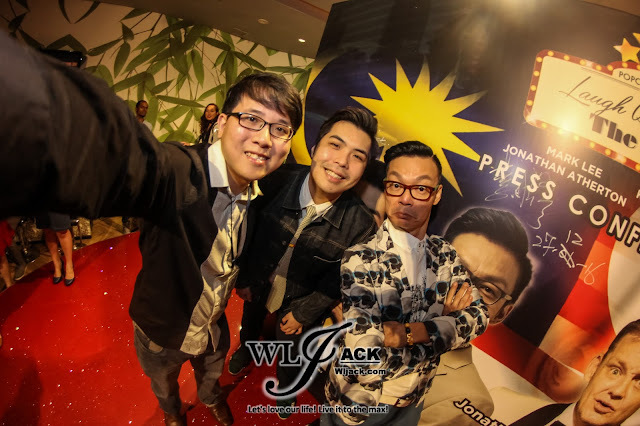 The new combination of this trio will feature a variety of jokes underpinned by the classic bickering between Malaysians and Singaporeans. We can expect them to bring the house down as they will each take jab at one’s nation albeit all within the parameters of a stand-up comedy. The title “Laugh Die You” was derived from a popular Cantonese phrase which means laugh till you die. The trio will deliver the rib-tickling entertainment in their 150-minute show that is expected to have the audience elated and energized. 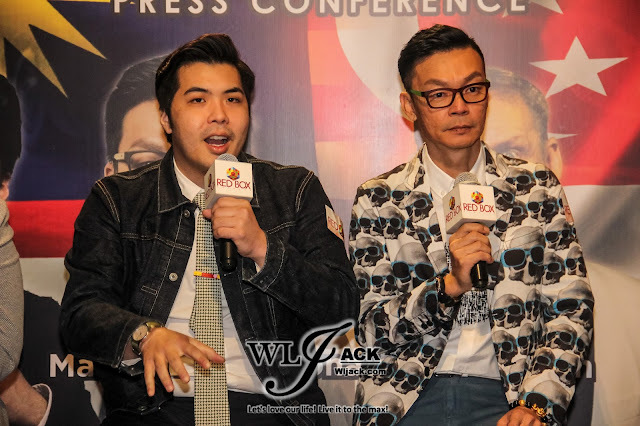 Mr Kevin Tann, Vice President, Promotion & Entertainment of Resorts World Genting mentioned during the press conference that Genting is pleased to host top comedians in Asia at the Genting International Showroom. He believed that Laugh Die You The Mob is going to be an exhilarating comedy show that will provide the audiences a good laugh. Jenhan is without a doubt one of the best comedians in Malaysia. 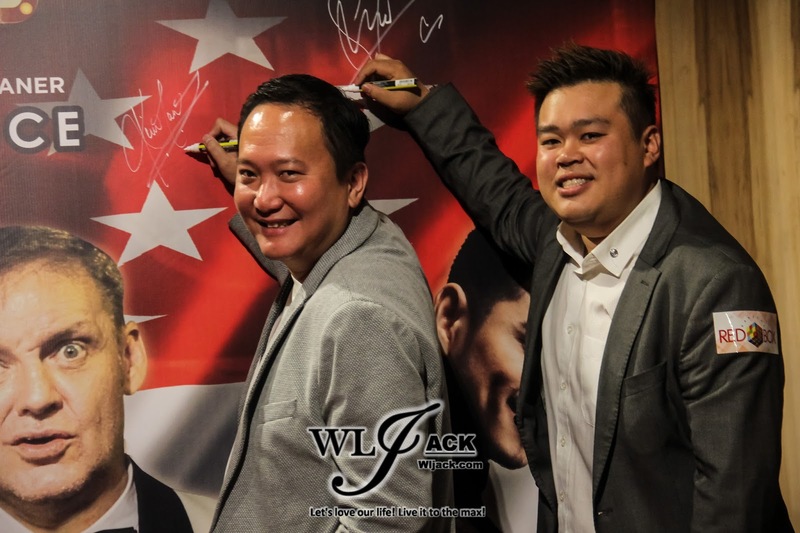 He has performed many sold-out shows in Malaysia, Singapore, Australia and Hong Kong. These performances also include his last four solo shows and a month-long showcase at the Melbourne International Comedy Festival in 2015. In 2016, he was nominated for the Perth Fringe World Comedy Award for his role in Like This Like Dad. On the other hand, Mark Lee is definitely no strangers to audiences who watched Singapore Films and Series. 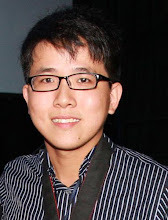 He made his directorial debut in the comedy horror, The Ghosts Must Be Crazy and is well-recognised for his roles in front of the camera too. He played the title role of Lee Tok Kong in Singapore's Media Corp Channel 5 series, Police & Thief as well as appeared in movies – Money No Enough and Liang Po Po. 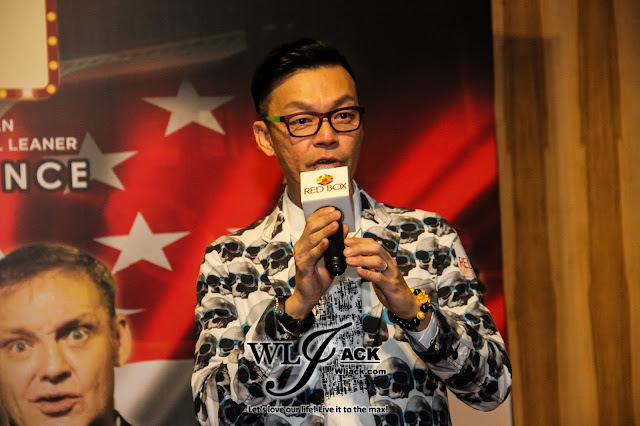 He was awarded the coveted All Time Favourite Artiste award in the Star Awards 2010 along with his long time colleague Christopher Lee. Another comedian of the night, Atherton, is a comedian who resides in Singapore and helms Comedy Club Asia. 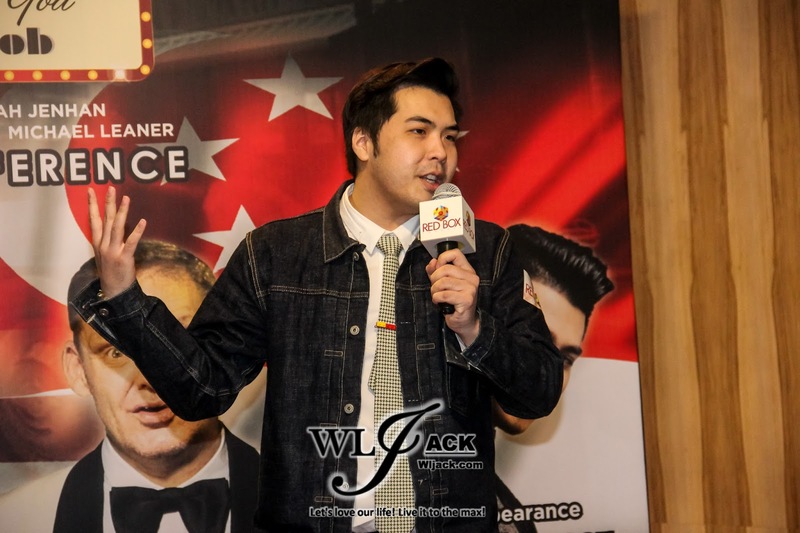 He is no newcomer in the entertainment industry and has performed in Singapore’s only comedy room, The Riverbank Club. He has performed extensively throughout Australia and New Zealand and also in cities like London, Kuala Lumpur and Bangkok among others. Singing Performances During The Show! In addition to stand-up comedy, there will be singing performances by Michael Leaner. Leaner is a budding singer-songwriter from Kuala Lumpur who has performed with the likes of Amber Chia, Jaclyn Victor, Ning Baizura, Shila Amzah and Vince Chong. His fans would recognize him as the frontman and lead vocalist of the Kuala Lumpur-based alternative rock band, The Marquee. He will be releasing his debut album in 2017. 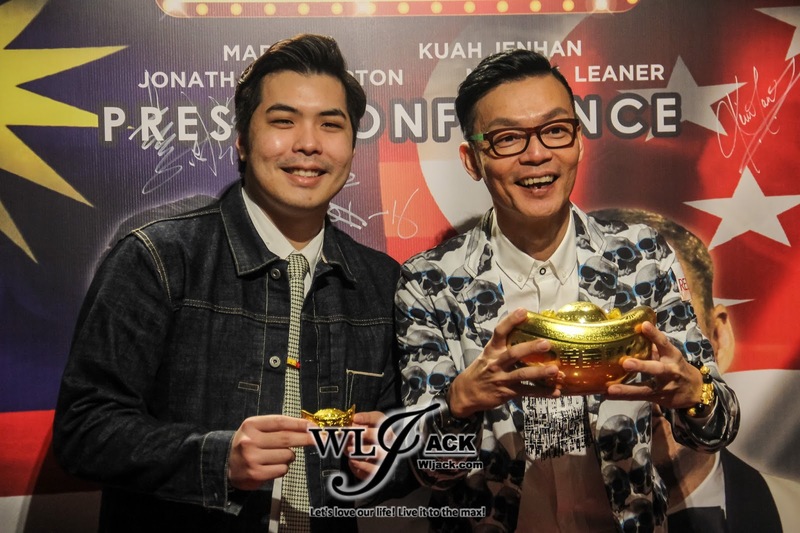 Kuah Jenhan and Mark Lee were present at the press conference. 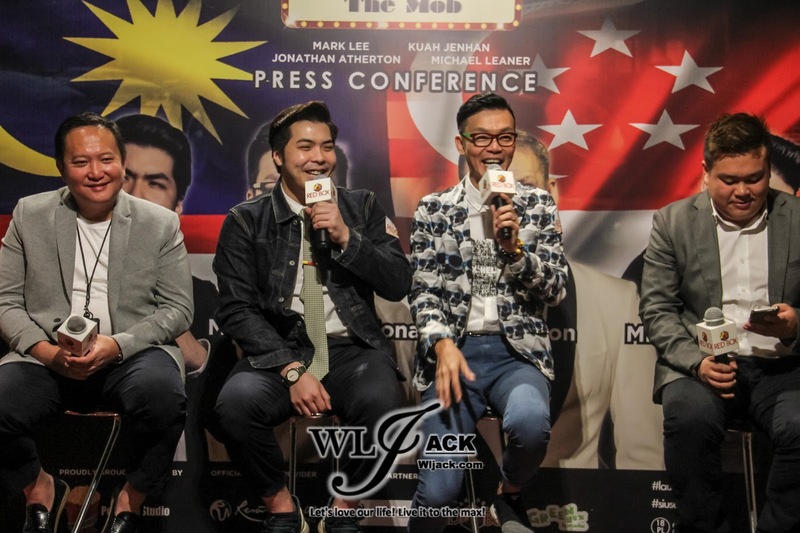 One of the media members asked them regarding Harith Iskander winning the World’s Funniest Person. 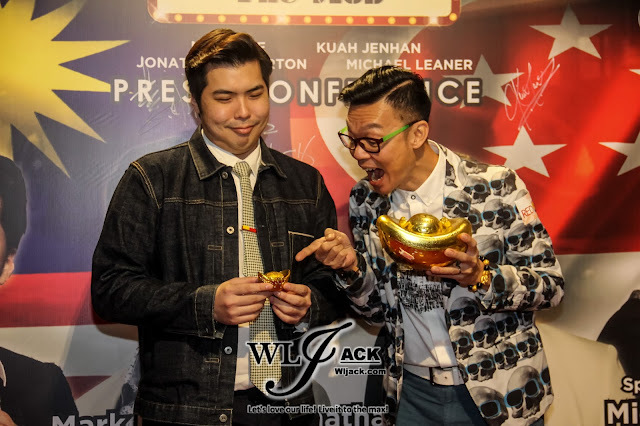 Jenhan replied that he is happy that Harith Iskander won the competition. With Harith’s winning, he thinks that more people will start to learn more regarding stand-up comedy. Jenhan also thinks that Asian comedians generally has a better advantage over the comedians from other countries as they usually performed in English. Mark Lee on the other hand didn’t know that the competition of World’s Funniest Person actually existed. Jenhan mentioned that Laugh Die You show is more like a variety show than just a comedy show. There will be games whereby the audiences can get to win great prizes like TV and etc. Jenhan and Jonathan will be performing in English while Mark Lee will be performing in whatever language he wants. Mark Lee will be playing the character as an Ah Long. Regarding the topics, Mark Lee said that he won’t be talking about Singapore politics and he won’t be joking much regarding Entertainment news. He informed that he will provide surprises to audiences! Mr Kevin Tann stated that this show would be a good event to attend to during Chap Goh Mei apart from usual celebration of the festive season. It is also a good time to visit Genting during February as the visitors can get to experience the shopping in the new mall. Tickets for Laugh Die You are priced at RM308 (VIP), RM258 (PS1) and RM158 (PS2). There's a 10% discount for FIT and 15% discount for GRC members during the Early Bird promotion that is on till 15 January 2017. Before I left the press conference venue, had a selfie with Jenhan and Mark Lee.